Welcome to Canley Community Church! 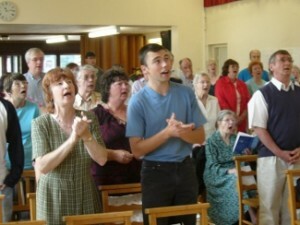 We’re a friendly, open church who try to make everyone feel welcome, whether you’re a visitor or you’ve come hundreds of times. Before the service on a Sunday morning is a perfect chance to have a cup of coffee or tea and get to know some of us. We’re committed to using the Bible to determine how we meet together, how we worship and what we do in the community. We are convinced that God is just as relevant to our world today as when the Bible was written and seek to share this with everyone. We want to make lots of contributions in the Canley area. There are lots of groups that meet in the church building and our members are involved in many different community groups. Our main Sunday service is at 11am and you can find out about all our weekly activities (including things for families and children) on the website, find out about how students can fit in, listen to some of the teaching that has been given on Sunday mornings or just have a look around! You can also find us on Facebook – and “like” us! Touchstone is our weekly church newsletter. 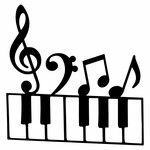 Come and join us for a relaxed afternoon of music and verse at the church. Would you like to take part? Any age, any ability, come and share your talents with us. Please let Karen or Margaret know. We will finish with a cup of tea and a cake! 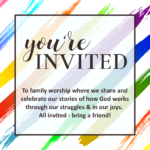 You’re Invited to the first of our monthly worship services where we will share and celebrate our stories of how God works through our struggles and in our joys. Find out more. All are invited – please bring a friend! Join us before the service for tea and coffee. Pick up an invitation to pass on. 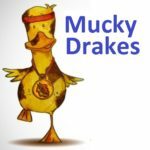 Mucky Drakes toddler group for under 5’s with Dads/Grandads/male carers. £2 a session which includes sausage batches, tea/coffee and squash. As we move towards Easter and the end of our series “The Good News of Jesus”, Maurice Markham spoke to us from Mark 14:32-52, “The Cup”. Rupert Abbott brings us back to our series “The Good News of Jesus” – “The Choice”, Mark 10:13-31.